Turn Right into when you see the Red Australia Post box on the right of South West Highway. 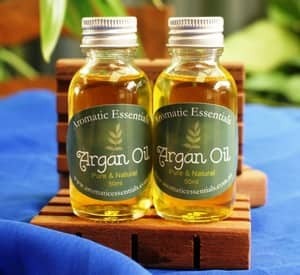 I manufacture natural products to assist people with eczema, dermatitis and psoriasis. The ingredients chosen are non irritants, natural plant base oils and essential oils, along with natural butters waxes and clays. No palm oil in any of it's guises are used in any products. All suppliers are Cruelty free Australian businesses. 95% of products are all natural, vegan, plant based and contain organic ingredients. (I have a few fragrant soaps etc). Made for all kinds of sensitive skin, skin that can not tolerate soap and harsh chemicals. Organic Hemp Seed Oil and organic Calendula are major components in Aromatic Essentials products to assist the body's own natural desire to heal. 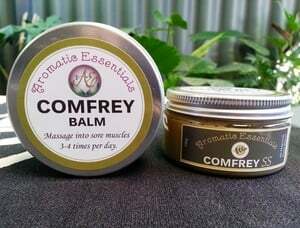 AE's Comfrey Balm assists people who have aching muscles, Fibromyalgia, Arthritis, painful joints, sports injuries, unexplained neck and back problems etc. It relaxes the muscles and brings comfort. There's much more! 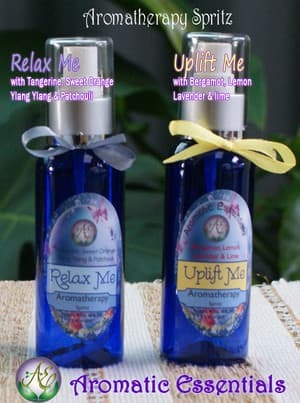 Aromatherapy for children and pets. Spritzes and Inhalers. 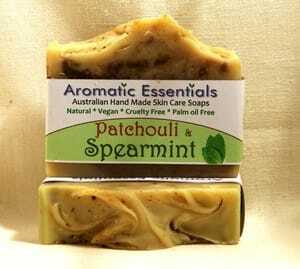 Natural nourishing soaps, massage oils, facial care, hair care, body creams and butters. 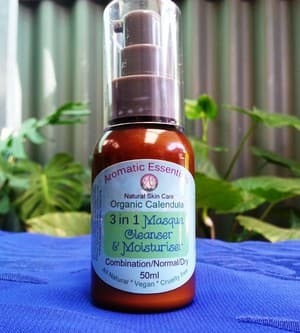 Chemical free, natural products, local to South West Western Australia. Aromatic Essentials also donates soaps and a percentage of profits to local animal rescue groups like S.A.F.E and S.W.A.R. We do not test on animals. Join me on Facebook for competitions, giveaways and free samples. I Saw the signs on the highway in Mullalyup, and so glad I decided to call in. This cute shop smells amazing and has so much more than I expected. I thought there was just soap here, but theres healing balms, cleansers, hair products natural deodorants etc. I absolutely love your soaps, they are the best ones I have ever tried, and I've been using natural soaps for years. You are right about not needing a moisturiser afterwards too. Thank you for making such great products. I am disgusted by what poison is permitted to be in everything we consume. I believe they feel more powerful, controlling what we use as personal products and controlling what we eat.We have known for years that tampons have been associated with cervical cancer. Look at the rate of cancer in women compared to 100 years ago. It is astonishing!!!!! The body has lost balance, it is tilted to one side, trying to over compensate for toxins and dis-ease comes in, imbalance. Apparently women are in contact with thousands of chemicals just around the house or workplace. We were driving down south on holidays and stopped in at the shop that is located in Mullalyup, there was so many natural products to choose from and the owner was very helpfull and knowledgeable about all her products she makes. This is a one stop shop for all your skincare needs when you are down that way, we will be going back there when going past next time. The products are excellent! Have switched all our soaps to these and use calendula balm for eczema sufferers of the family. 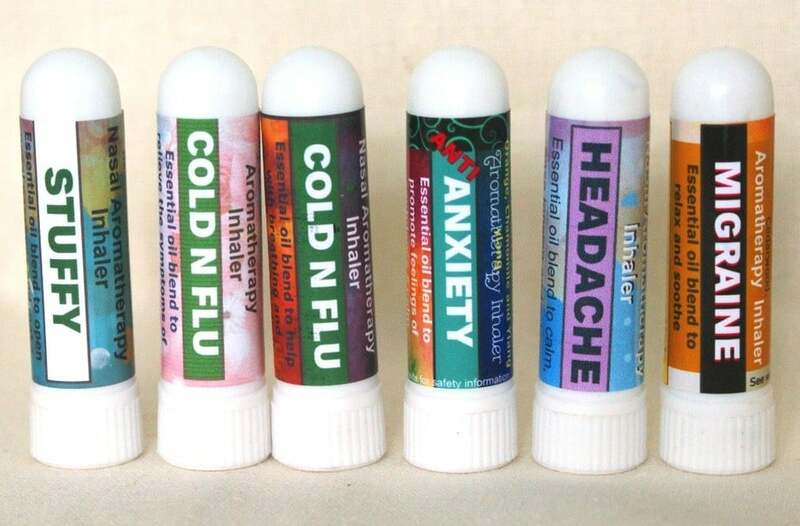 Nappy rash balm cleared up some lingering nappy rash so fast and the anxiety mini inhaler really takes the edge off. Highly recommend these products and there is something for everyone including the family dog at extremely affordable prices. I will definitely be back!